Eric B. 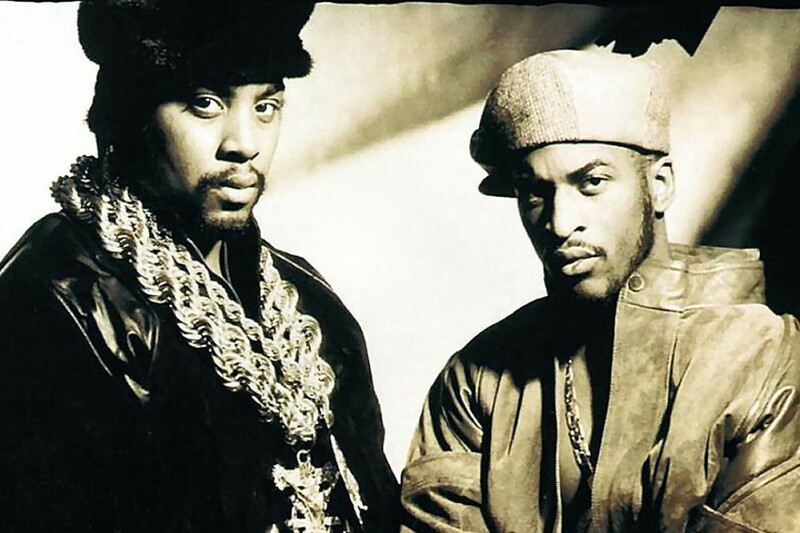 & Rakim List Their Top 5 Hip Hop Songs - Pop It Records - NEW MUSIC EVERYDAY! In recognition of the 45th anniversary of the founding of hip-hop, Eric B. & Rakim gave out their five favorite hip-hop songs. You can watch the video below. They spoke with Mass Appeal, who filmed them at Mikey Likes It, an ice cream shop in Manhattan that features hip-hop memorabilia on its walls. The video starts with Eric B. & Rakim entering the shop and taking pictures with the staff. Then they begin talking, and it didn't take long for Eric B. to go right to pretty much where it all started. "Rapper's Delight" by the Sugarhill Gang, Eric B. said, "is the record that really took us into where we are now." "Without a doubt," Eric B. concurred. This past spring, Eric B. & Rakim embarked on their first tour in 20 years, hitting 17 cities. It was sparked by a one-off reunion concert in 2017 where they celebrated the 30th anniversary of their classic Paid in Full. The duo performed the album in its entirety, and were joined by such legends as EPMD, Ice-T, DJ Kool Herc, Flavor Flav and many others.